Lightning has been often featured in mythology, folklore and horror stories. It is sometimes interpreted as a supernatural phenomenon through which spirits from other world communication with the real world. This coming Halloween you can create your own scary picture or animation covered in different lightning strikes. 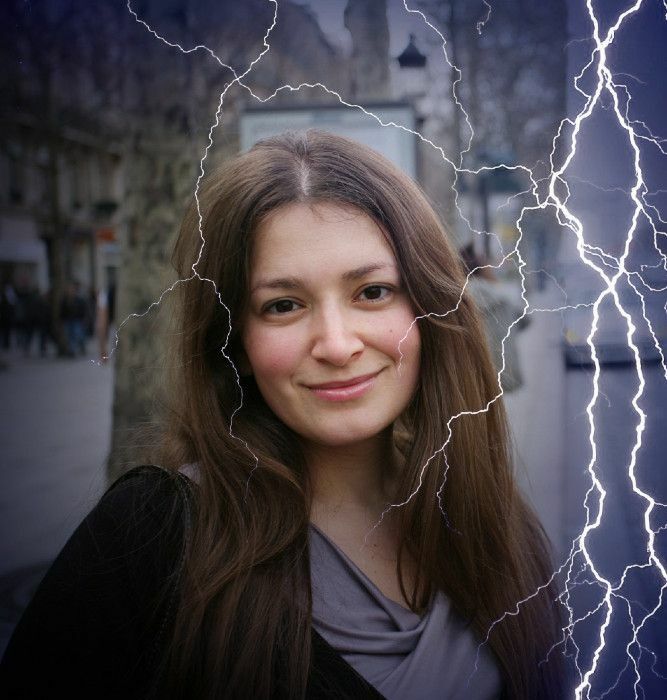 Join the fun of Halloween this season with this scary lightning effect and share it with your friends! Watch PhotoFunia transform an office building into a massive monochrome screen which displays text and graphics by switching lights on and off in every window. Simply enter the text and choose from four different symbols to create a stunning animation for any occasion.